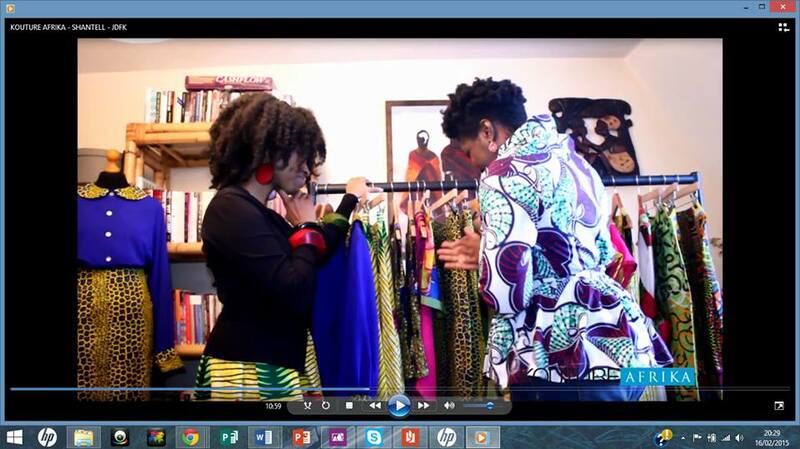 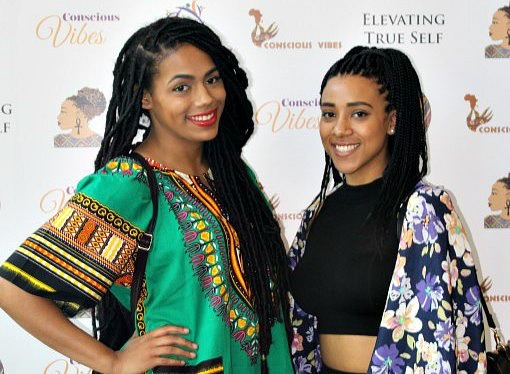 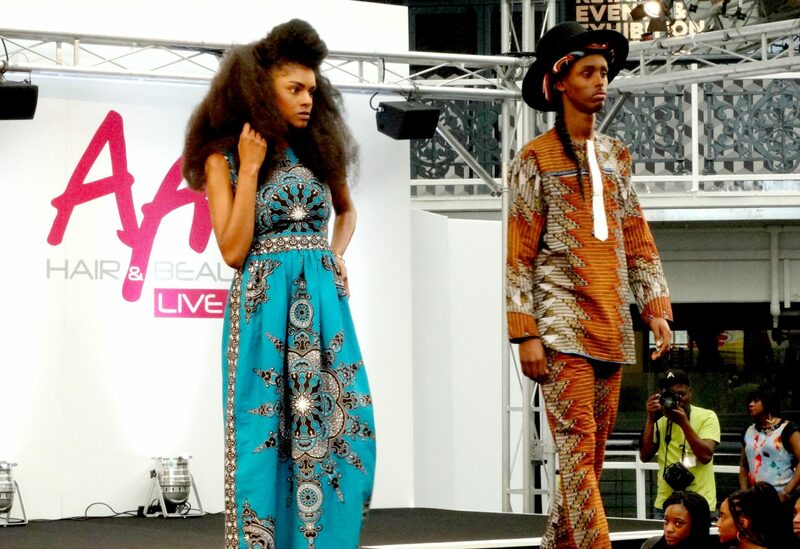 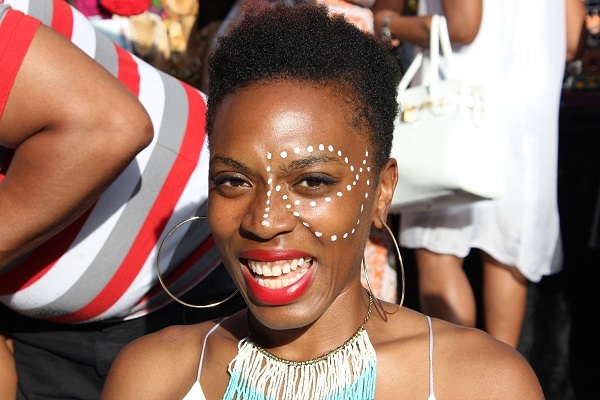 Home / Posts tagged "African print fashion"
Natural Hair & Lifestyle Expo – Competition Time! 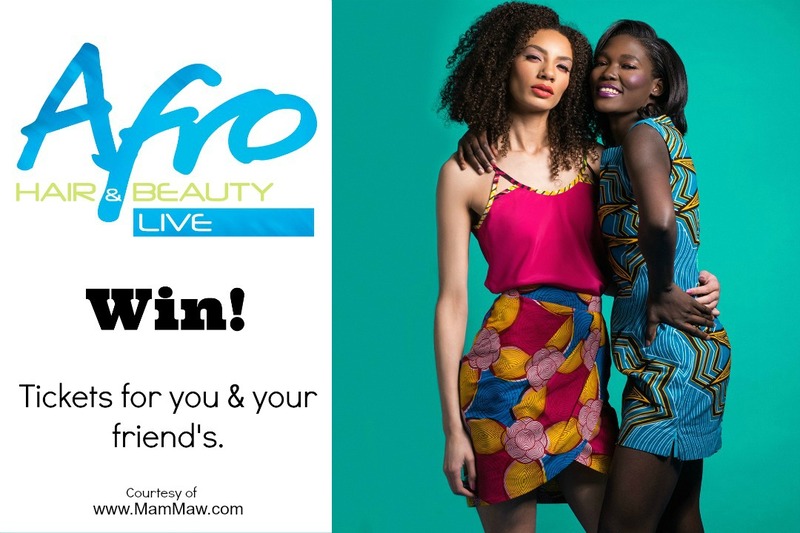 Did you know MamMaw is pronounced “Mam-Maow” and is an abbreviation for “Modern African Man Modern African Women”. 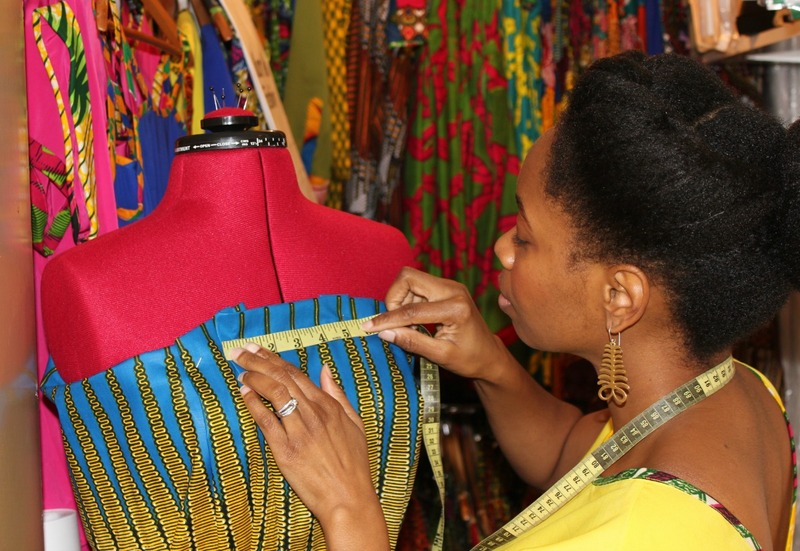 MamMaw was founded in 2012 to fill the gap for the discerning modern man & women who is inspired by Africa, so much so that they want to represent their love of the rich African culture via African fashion in a modern classic way.